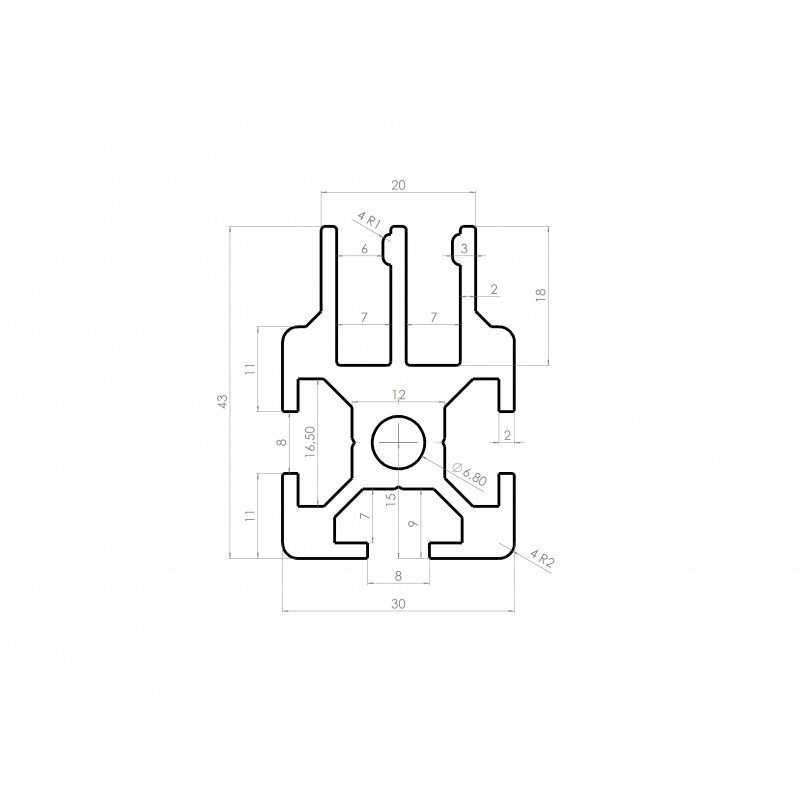 Allows 5mm-thick panels to slide laterally. For smaller profiles, add slide spacers. 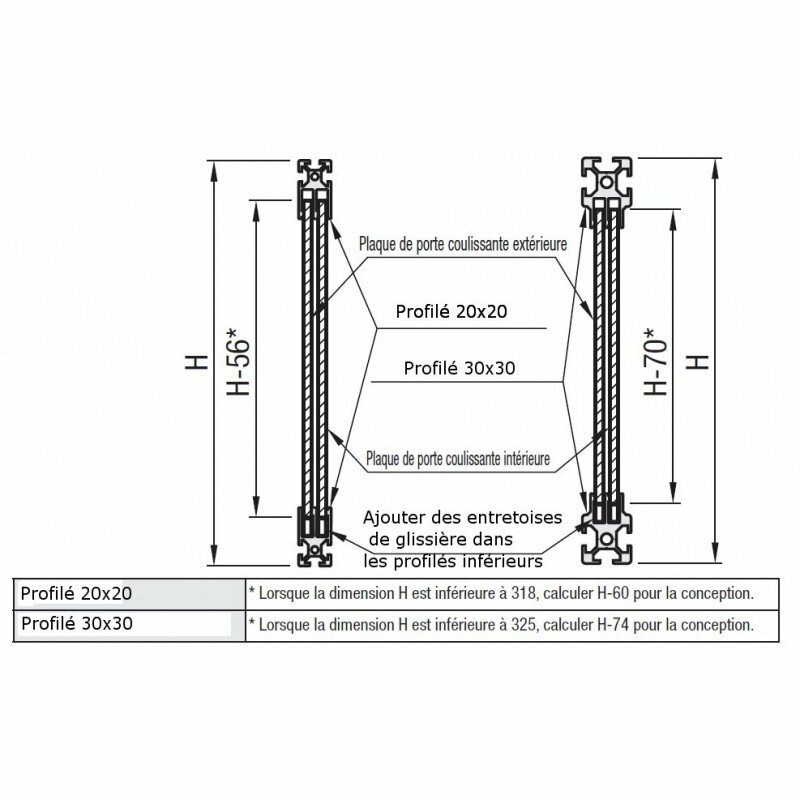 See all forum topics about "Aluminium profile 30x30 8mm slot for sliding panel – 2 rows - PROF-PA-COUL-P8-3030-2R"